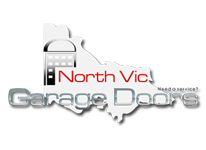 North Vic Garage Doors are a privately owned business with extensive experience in the Garage Roller Door industry. 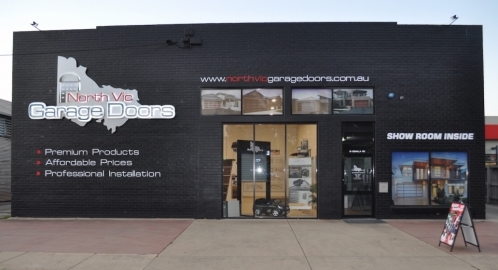 We are Regional VIctoria’s leading distributor of Steel-line overhead sectional doors and Gliderol roller doors. We also stock replacement remote controls for existing garage doors. We offer the best service in the Goulburn Valley and resell to all clients including the general public and the building & construction industry.  Royce and Julie Collins lead a team of experienced professional staff, and have established North Vic Garage Doors through their strong focus on exceptional workmanship, customer service, and excellent products. This quality was recognised when North Vic Garage Doors was chosen as the overhead sectional door supplier of choice for the renovation show “House Rules” on channel seven. Please visit our showroom to see our range of products on display, and our friendly staff will be be happy to answer any questions you may have.